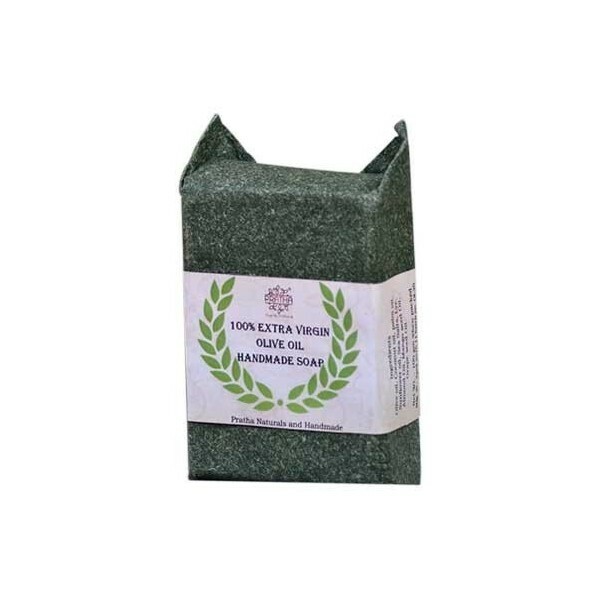 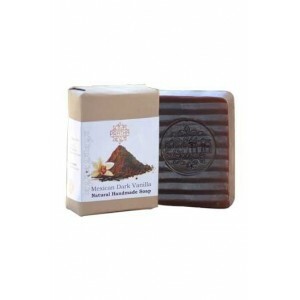 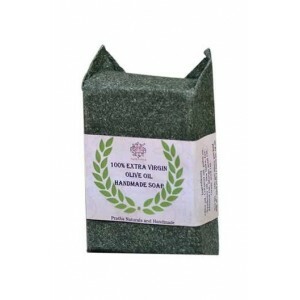 Pratha natural 100% Extra Virgin Olive Oil Handmade Soap Give a Astonishing love to your skin with this appealing 100% Extra Virgin Olive Oil Handmade Soap. 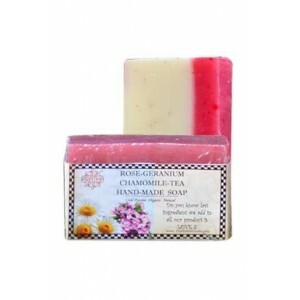 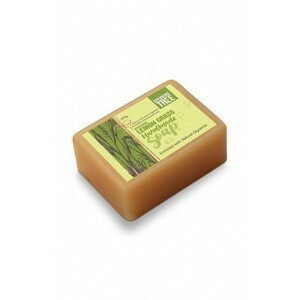 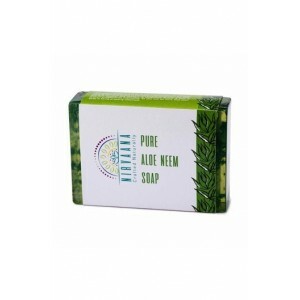 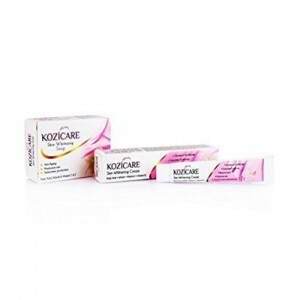 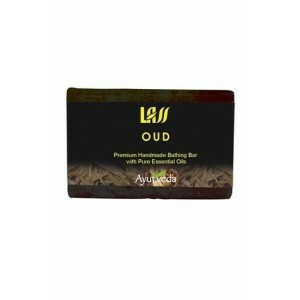 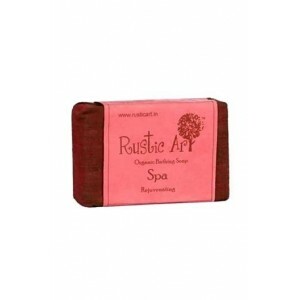 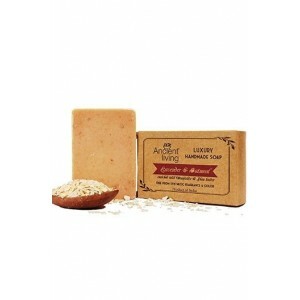 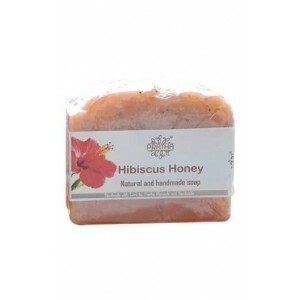 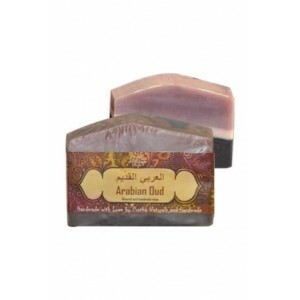 It is enriched with the goodness of olive oil Olive oil is rich source of vitamin A, Vitamin B and antioxidants This soap is helps to nourish and moisturize your dull, dry skin. 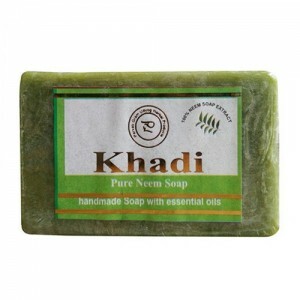 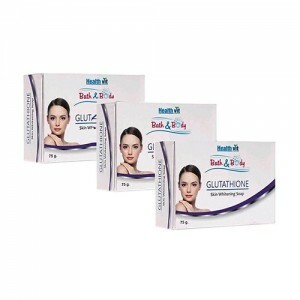 It is made from 100% natural ingredients This pact involves 100 % Extra virgin Olive oil, Coconut Oil, Essential oil, Palm oil and Lye, Almond oil, Grape seed oil, Mango seed oil, it is a beautiful combination of natural herbal ingredients, it helps to diminish fine lines and wrinkles and gives a glowing complexion and reduce pigmentation, it is totally free from harsh chemical, colors, and other type of impurities.